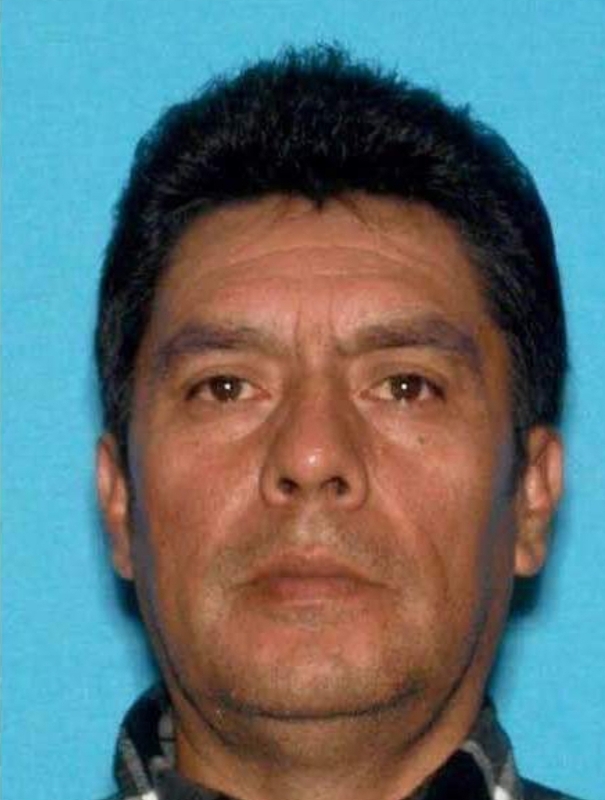 Jose Ibarra-Pineda is currently wanted by authorities in Merced County on a felony warrant for recurring sexual conduct with a child under the age of 14 years. Ibarra-Pineda is described as 5’7” weighs 200 pounds with brown hair and brown eyes. 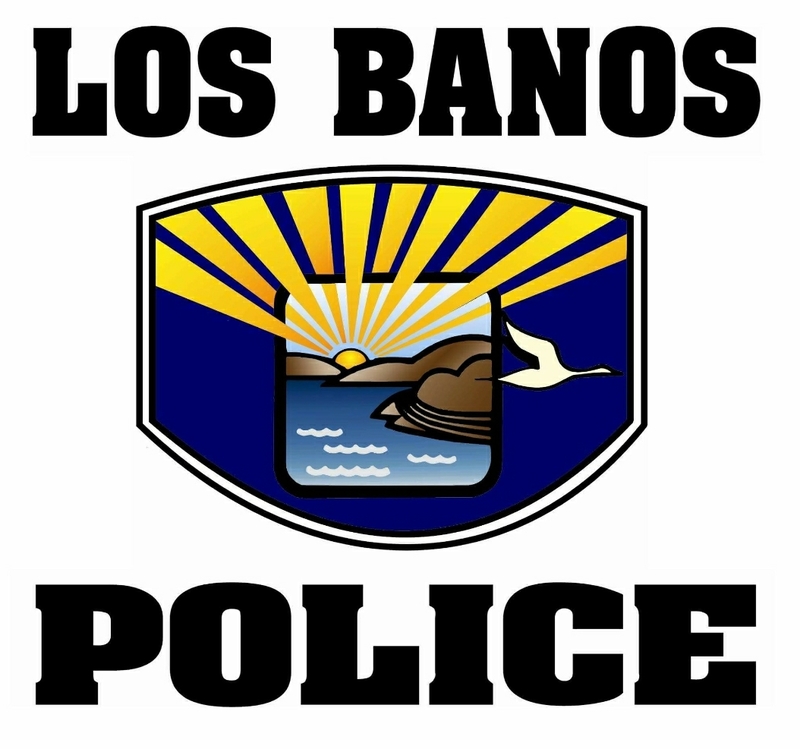 He is known to live in the city of Los Banos and may be a truck driver. If you know where Ibarra-Pineda is hiding contact Merced Area Crime Stoppers. You never have to identify yourself and if he is arrested because of your information, you will be eligible for a secret cash reward.